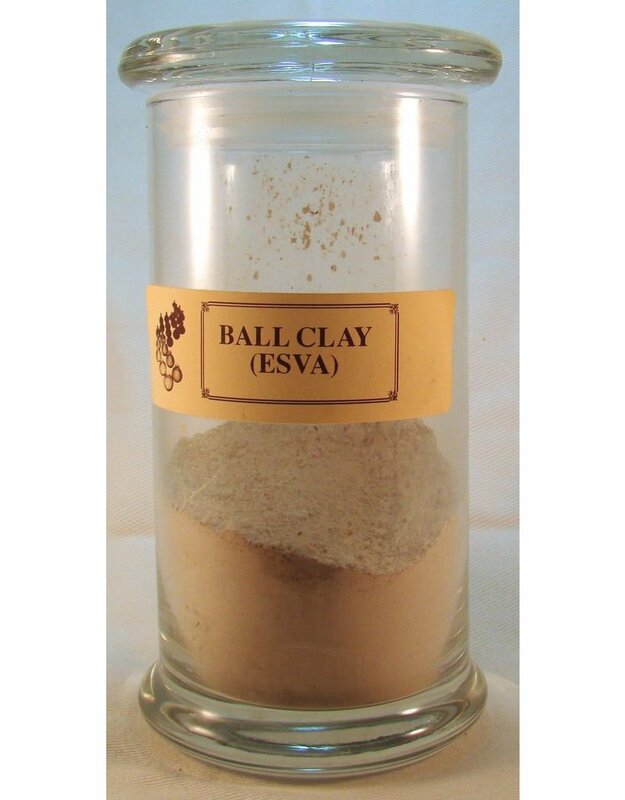 TWVA Ball Clay is a replacement for ESVA. Fires to a similar colour and has good plasticity. 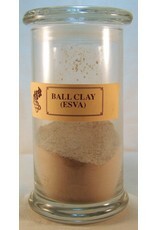 Medium plasticity white firing ball clay for pottery clay bodies.A blend of ball clays similar in properties to ESVA. White firing but slightly lower plasticity Glass jar is for illustration purposes only.